Microsoft’s AI for Earth team provides resources and technical expertise that enable NGOs to bring AI to critical problems in conservation biology and environmental science. 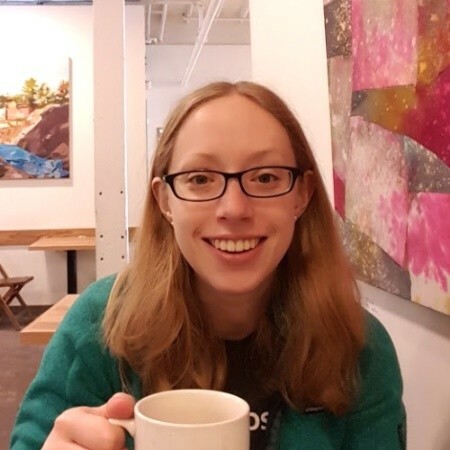 As a data scientist on the AI for Earth team, Mary has implemented distributed training and crowdsourced feedback/retraining mechanisms to improve computer vision models for use cases such as land cover mapping (semantic segmentation) and object detection in overhead imagery. Prior to joining AI for Earth, Mary designed custom AI models and related infrastructure for customer engagements in genomics, agriculture, and retail as a member of Microsoft’s Algorithms and Data Science Solutions team.